Never tried a Saucony? Looking to get a nice run in? Then join us for a Saucony ﻿fun run on June 13th. Our Saucony Rep, Chad Holt, will not only be demoing Saucony shoes for you to try out, but he'll be giving away some cool freebies as well. As always, you can choose your distance, but most will run 2 or 4. 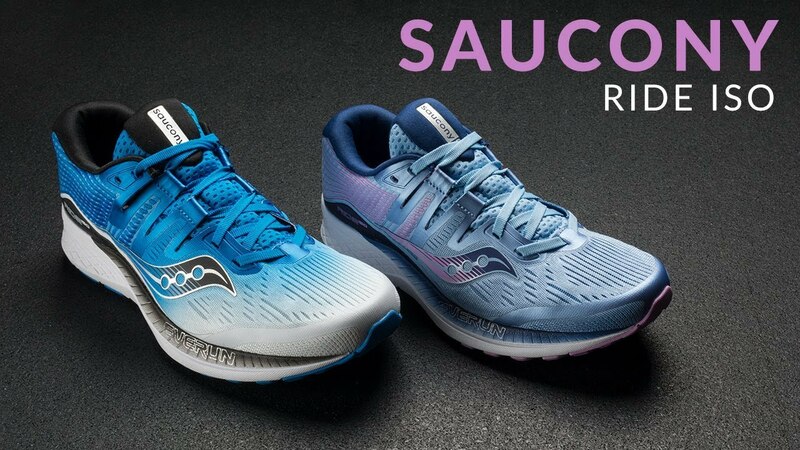 Also get a free test drive in the new Saucony Ride ISO. So go for a run or walk, enjoy some light refreshments afterwards, and hang out with us! We'll see you there!